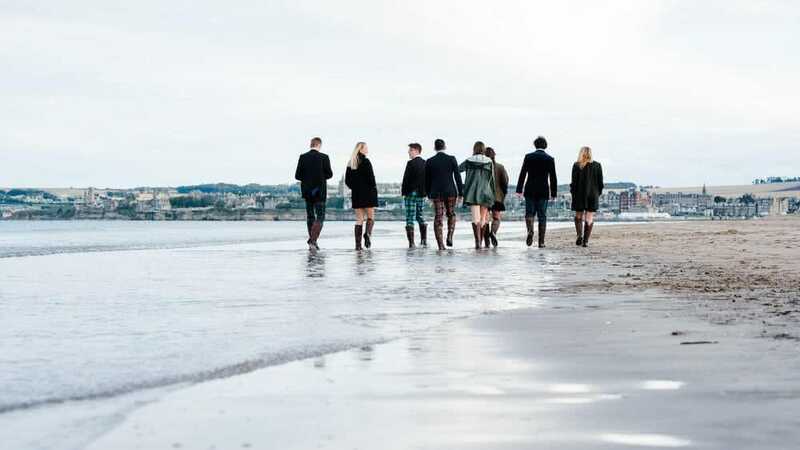 Now in its 11th year, the Welly Ball welcomes guests from the University of St Andrews and competitors in the St Andrews Challenge for an unforgettable evening of dancing and revelry involving sloe gin, delicious food and live music. The dress code is black tie with (as the name suggests) a distinctive twist: wellington boots are compulsory! For the fifth consecutive year, the Welly Ball is being held in support of the Charlie Waller Memorial Trust, which aims to raise awareness and support for young adults with mental health issues, and to reduce the associated stigma that accompany them.